LAToken raises millions to create "the first asset-backed token exchange"
As the ICO fever continues to rise, LAToken, a blockchain platform which aims to make tradable potentially any type of assets, raised the equivalent of $9.6 million in late August. In just three days, investors bought 30 million tokens, each one amounting to 0,001 Ethereum (ETH). 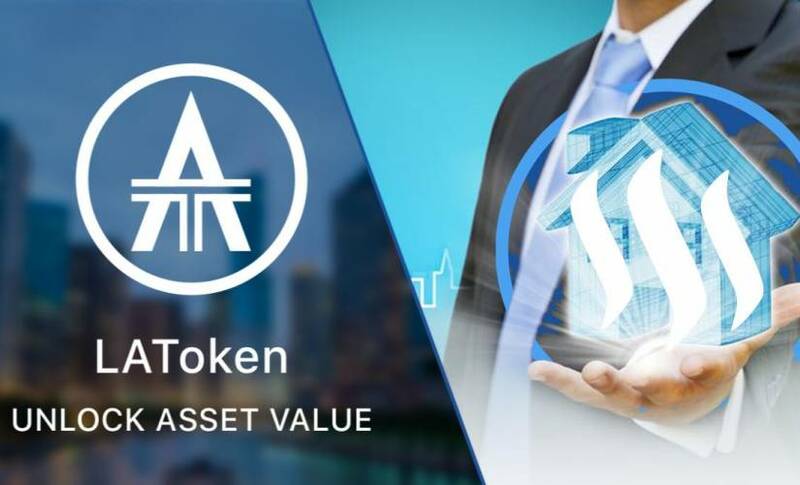 Founded by Russian entrepreneur Valentin Preobrazhenskiy, the LAToken platform (short for “Liquid Asset Token”) tokenizes virtually anything from real estate, to bank loans, to works of arts or even antiques. On Sept. 5, the company announced its “compliance with all the SEC regulations as a token utility.” Thus US citizens and residents can buy the tokens to purchase fractions of assets or convert the tokens into other cryptocurrencies, like Bitcoin or Ether. LAToken aims to provide asset owners with a new way to gain liquidity by selling tokenized fractions of their real-life assets with minimal transaction costs. While keeping the actual assets for their use, owners do not need to borrow money and pay interest. (see LAToken’s whitepaper). To trade real-estate assets, LAToken is based on an already existing home equity marketplace which Preobrazhenskiy claims has already facilitated 12,000 mortgage offers and over 1,000 deals from several different banks and investors. “The secondary and primary markets of fractional ownership of home equity and mortgages are now on the verge of a breakthrough, thanks to cryptocurrency blockchain smart contracts,” Forbes quoted David Drake, chair of LDJ Real Estate Fund and member of LAToken’s Advisory Board, as saying. In early August, the platform began tokenizing Apple shares. Since each share is traded for $160, it is impossible for an investor with just $50 to buy it on the stock exchange – but LAToken allows him or her to buy the corresponding fraction of a tokenized Apple share. “My dream is to build a NASDAQ on Blockchain with a wider range of tradable assets, blurring the boundaries between the crypto and the real economies, and offering our clients a dramatic reduction of listing costs, settlement time, and transaction costs,” Preobrazhenskiy said. According to estimates cited by LAToken, the turnover of asset-backed tokens may exceed $1 trillion by 2025. During the three next stages of the ICO, which will take place in September and October, LAtoken plans to issue 150 million additional tokens. Among the recent notable ICOs involving Russian companies, or companies with Russian roots, were those of real-estate investment platform Propy, crowdvouching platform Suretly, startup accelerator Starta, and metallurgical waste recycling facility ZrCoin. A variety of other projects have announced ICO plans and already conducted pre-ICOs. This story is published in partnership with East-West Digital News, an international news resource about innovation in Central and Eastern Europe.